Below is our playdown schedule for this Saturday 2/16/18. We take over the Ice at 4:00 p.m. and I have scheduled the first game to begin at 4:45 p.m. as we usually get about 45 minutes to set up. If you play the first round we will need help in setting up. Games will only be six ends as we are condensing things to fit everything in an evening. You get an hour and 15 minutes to begin your sixth end. That should leave 15 minutes in between games to pebble and nip. If your team is unable to play for whatever the reason please contact me ASAP so that I may let others know. Any questions just ask. Thanks! Please review our new club bylaws to be ratified at our end of the year banquet on 2/20/18. Click the button below to view. The following is the full curling schedule at the 2018 Olympic games in Pyeongchang, South Korea... All game can be streamed live at nbcolympics.com. USA Curling viewing party @ Lagers Inn Feb. 16th! Come celebrate the Olympics with the Aberdeen Curling Club! Club members will be at Lagers to watch team USA's women vs. Russia in pool play Friday Feb. 16th @ 6:00 p.m. Lagers will provide drink specials on "Stone's Throw" Scotch Ale and more! This is a great opportunity to learn about the club and the game! 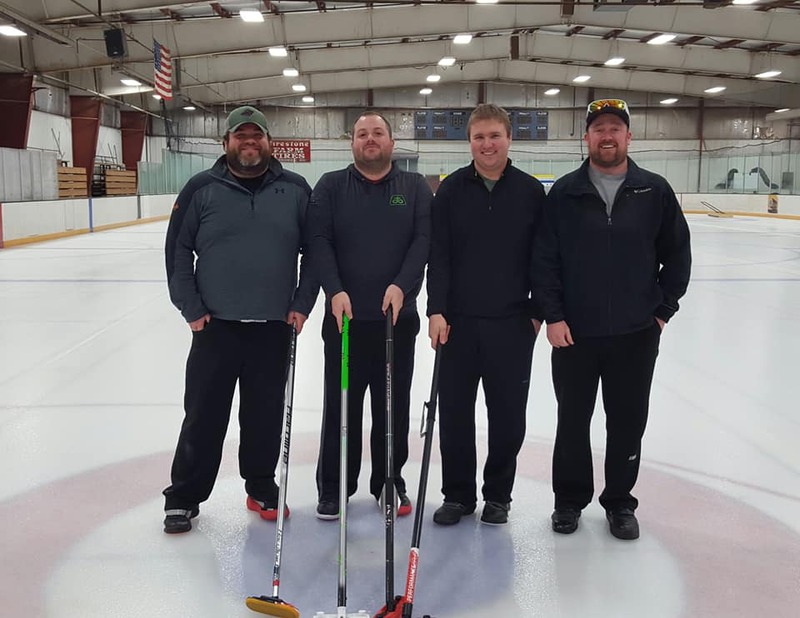 Mark Tolvstand and Bryan Rau of the Aberdeen Curling Club took part in the 2017 Scot's Tour of America. The following photos were taken at the Four Seasons Curling Club in Blaine Minnesota. 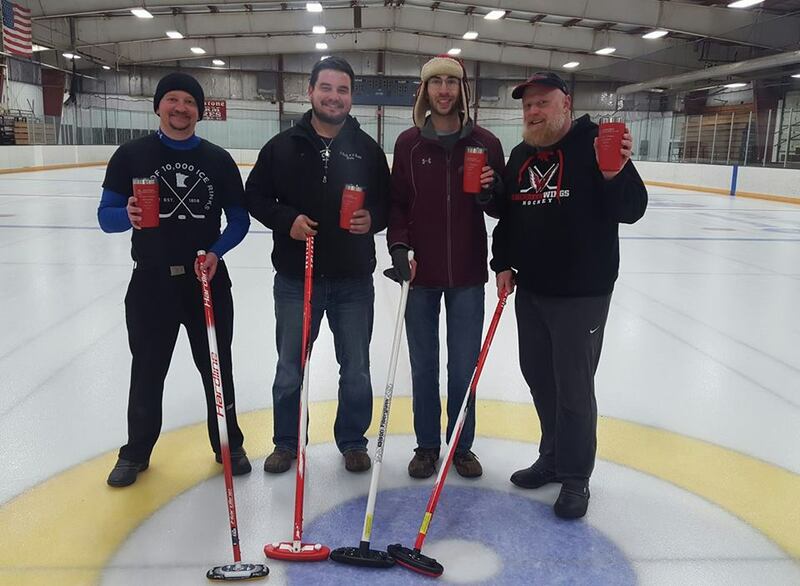 The Scot's Tour takes place once every five years and features dignitaries from Scotland traveling to the United States or vice versa, to participate in multiple curling games in multiple clubs through the month of January. The event is a friendly match playing for the Herreis Maxwell Trophy.